we still love to make dens, inside and outside and this would be a fab gift. and don't think it's just for the boys! 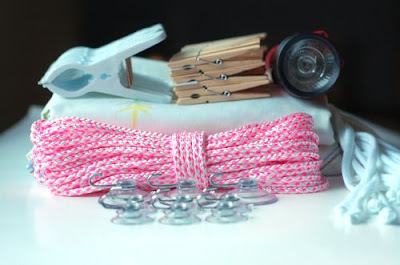 has a great tutorial to make your own fort kit.